Get access to any photos, videos or audio files sent through Snapchat and saved on the target phone. All Snapchat conversations are uploaded to your online TheTruthSpy control panel which you can access from anywhere with an internet connection. SnapChat hacking is mainly useful for parents to monitor their teen kids. It is required because children usually share some superfluous material through the app because it is not stored on the device. It is one of the tricks used by some people to mislead children.Parents have to be particular about it and recover even the deleted messages. SnapChat Spy is a best tool designed to monitor the data deleted from someones account and check the activities of the target user in detail. The technology is getting advanced with very high rate, and it is evident that it has brought undeniable benefits with it. Many great experiments and inventions introduce with the latest technology. Once such example of a useful device is the mobile phone and still, the developers are working hard to make it even more than better. Along with mobile many new applications are also introducing for the users. Social media apps and sites are popular and widely used by the people. Some people use these apps for spreading any wrong information or to commit any wrong activity. Spying is the best way to track all such persons, and you can even read the chats done on apps like Facebook, Snapchat, etc. you can spy snapchat messenger to understand the conversations of the person on whom you have doubt. 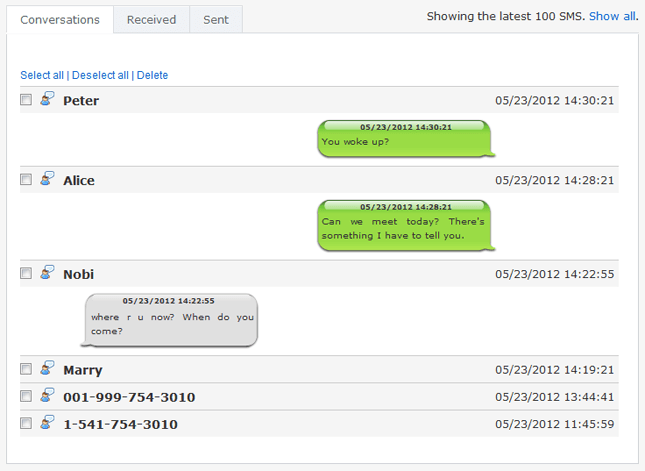 Spy app works very well to hack messengers, and it is easy to read the chats and messages of the suspect. The app is suitable in conditions where any of your family member or friend is involved in an illegal activity. If you have doubt on them and you don’t want to move them further in such activity, then these apps are worthy for you. Most of the crimes are done through social media sites and apps. Hence it is valuable to use spy app to stay informed about such activities. Why is the need of spying of snapchat messages? 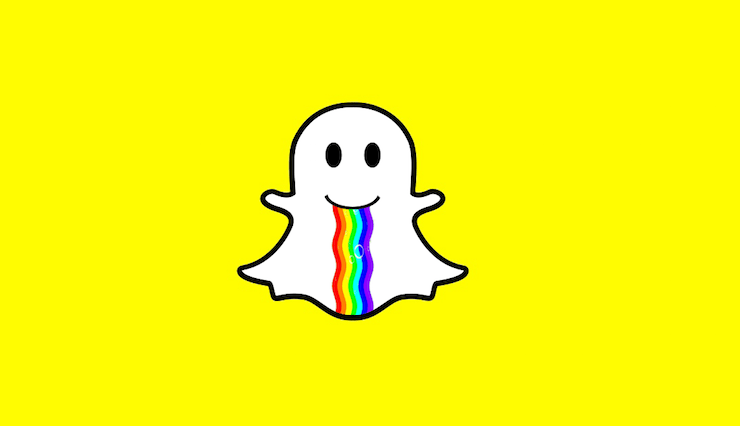 Many mobile users use snap chat, and the person whom you want to keep an eye must be using this app. If you have already installed the truth say on the suspect’s cell phone, then your task becomes very easy. Not everyone needs to do spying, but some situations come in life when spying becomes necessary. Being an owner of a company you know what could go wrong if your valuable details and company’s secret go in the wrong hands. It’s obvious that the person who is working for long in the office and who know the secrets of a company can misuse it to earn the profit. Now the days are gone when the suspect use old methods to share the information. Now they can share all the valuable details and secrets through Facebook or snap chat. You can prevent all such activities and spy snapchat messages of the employees. How to use TheTruthSpy for spying on snapchat? There are different methods to spy snap chat chats of victim mobile, but in all those methods you need to access their phone. Not every time you will be able to access their phone, and that means you won’t be able to read their conversations. But now you can still read their chats and see their images without having their mobile. The truth spy snapchat software allows you to get all the details of the user and that to be without accessing their cell phone. Download it on target phones. Now you can start monitoring. What details can you track with spy snapchat messenger? Name of the person with they are chatting. Know when the conversation took place by knowing the date and time of the talks. Get easy access to images and videos sent during the conversation. Access the information from anywhere, and all details will be uploaded on your truth spy control panel. Using truth spy app, you can know about all the above information of the snap chat user. You will receive all necessary features that you need to spy without being caught. The truth spy app has the following characteristic. Know all contact details– the very first thing you do when you have doubt on someone’s behavior is to check their phone. You can check the contact list only when you have their mobile. But now with this app, you can get the contact list of suspect without touching their phone. Browsing history– internet is the root cause of problem because all the illegal activity and bullying takes place on the social sites. If you are aware of the victim’s search on the browser, then you can easily stop them by blocking the site. 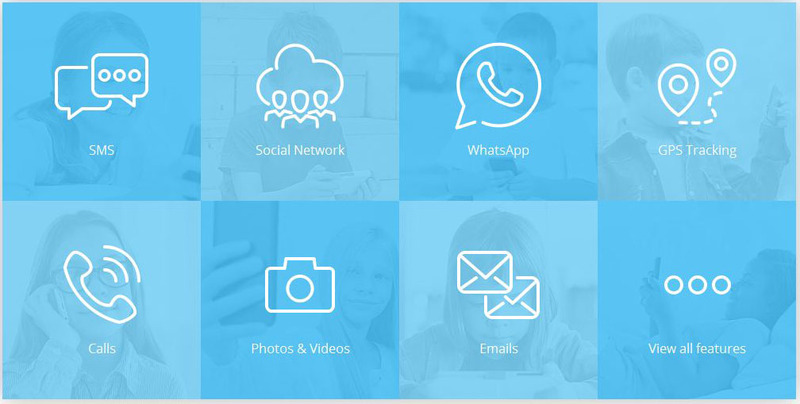 Watch videos and photos– with the app you can view photos and videos from your kid’s cell phone to know about their friends. Other than above features more features make this app accessible. GPS tracker– the best feature is that you can track the location of the suspect. You will know where they are going and on what time they are leaving. The location will be displayed on the google map so that you can correctly see the site and also see the nearby location. SMS spy– what is the victim does not use snap chat then how will you spy snap chat messages. That will be the big problem, but by using this feature, you can read messages sent through their mobile and also save them on your phone so that you can read them later. Spy call– spy call feature allows you to know what conversation is taking place with the other person. Call recording– the new call recording feature allows you to record the call so that later you can use it as evidence to justify yourself or to prove that the person is the culprit. Ambient voice recording– it works well if you have an internet connection. It allows you to hear the nearby sounds so that you can identify where the person is and can get an idea about the environment where the victim is. WhatsApp spy– other than spy snap chat it also works as WhatsApp spy. Because WhatsApp is another app that is very popular among the users and most of the conversation takes place through this app. now read the chats and talk of WhatsApp of the person whom you are spying. Social chats monitoring– everyone uses social media sites to talk with their far living friends. To know what is happening on the social site you can use truth spy to monitor all the activities. Features make the app interesting, and that is the reason more users use it. If you think why to use this app then you must know the area where you can use them. Along with that, you must also know reading snap chat messages will benefit you. Catch cheating spouse– if your spouse is cheating on you, then he or she will set the password on their snap chat account so that you can’t access it. But with this app, you can even read and access to their snap chat account and know with whom they are talking. Employee monitoring– keeping an eye on the employee is necessary especially if he or she knows the secret of your company. And this app will let all their details like contacts, images, date and time where they are visiting, with whom they are talking to, etc. Parental control- most of the kids use snap chat to talk with their friends. And on the social media, they come in contact with unknown people. Therefore spy snapchat to get information about the person with whom they are doing chat. Backup and find lost phones– it happens that you lost your phone when you are in the crowded area or any other place where robbery happen often. With truth spy you can get your lost phone because of its GPS tracker. After knowing about the attractive feature of an app where you spy snapchat you definitely can’t stop yourself from downloading it. Here is the process of downloading and installing the app. The device on which you want to download the app must have the internet connection, and it allows the installation from unknown sources. Turn off the security so that you can easily download it. Browse android.thetruthspy.com and download the truth say. Install it and register yourself by making a new account. Give access to all the permissions that it needs. Tap “accept” when the target device is rooted. Click on hide button so that the victim does not know about it. Clear all the recent history to erase all your chances of being caught. Follow the simple steps shown above, and you can use snap chat spy to get all the details. Till now you must have got so much information about the app and you must be satisfied that it has everything that will help you in spying on your employee or anyone else. Spy snapchat chats and much more with this app, it is available in the play store, and no matter which phone you are using or the victim is using you will still be able to use this app, unlike other spy apps.